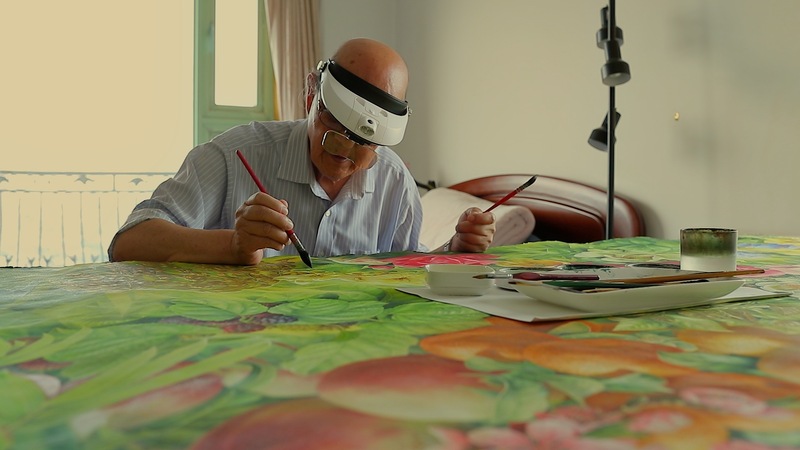 Many would say that Zeng Xiaolian is a master illustrator, but the 79-year-old painter disagrees. 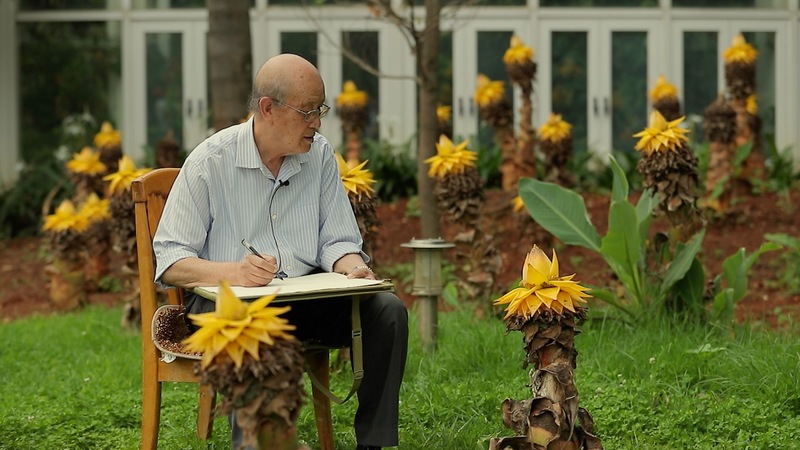 "I just paint and know of some plants," says the humble man, who doesn't like to be called a master painter or a botanical scientist, "I was just an old worker at the Kunming Institute of Botany under the Chinese Academy of Sciences, spending my whole life doing one job -- painting plants. If I achieved anything in my career, it is illustrating 'Flora of China'." 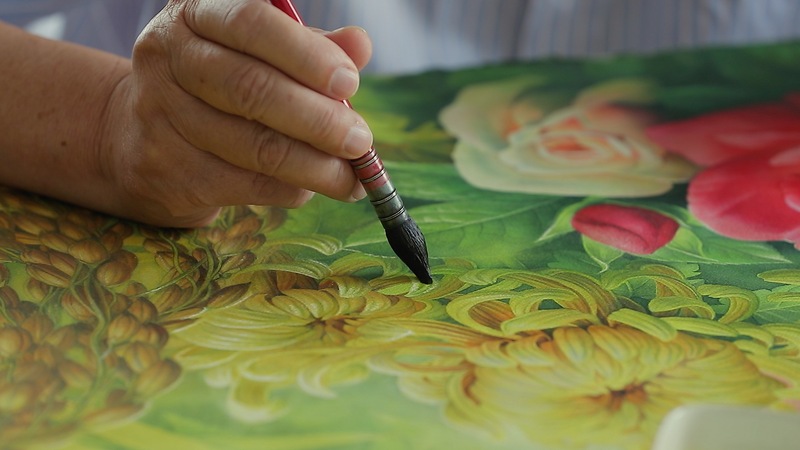 The veteran painter may not paint sunflowers like Vincent van Gogh, but for 60 years, he's been depicting the true beauty of plants. 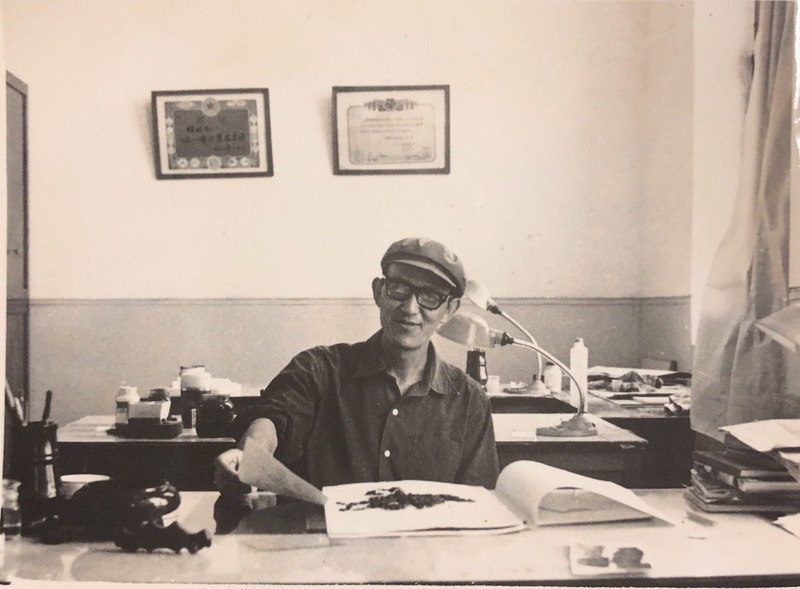 His illustrations feature in a number of Chinese botanical publications, including "Flora of China": A massive project describing more than 30,000 species of plants native to China. "Botanical illustrations are like ID photos for plants," Zeng explains, "What makes our paintings different from those of others is that we must present not only beauty, but also their physical form and structure. We portray plants with scientific eyes, more precisely than words." His work is meticulous in details like leaf veins and trichomes, and comprehensive too. The plant's roots, branches, flowers, fruits, both sides of the leaves, are all included in just one picture. An illustration from the "Flora of China"
"Zeng's paintings touch the heart," says Wang Lisong, a researcher at the institute. 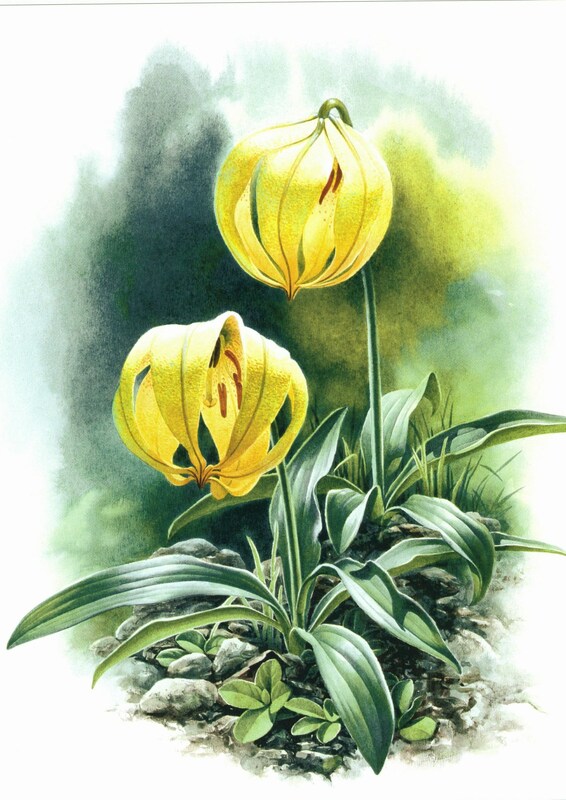 He believes botanical illustrations can serve them better than photos, good paintings can even rival actual specimens. "Macro photography might capture all the details of lichen, but not the environment around it with depth of field, while Zeng can paint both the plant and the environment." Creating "ID photos" for various plants, Zeng has come to feel that every plant has a soul. When he paints in the garden, he asks companions to speak softly so as not to disturb his "model". "Every life has its own form. Some plants are soft, while some are tenacious. They are subject to surrounding conditions. Every flower has its reason for blooming in its own way. You must see it with your eyes, and feel it with your heart," he says. For each picture, Zeng starts with studying the plant through photos. Then he does some sketches in the place of origin, and, if possible, disassembles a specimen. He will not put pen to paper until he feels he has learned enough about it. For a simple picture of garlic, he spent two years observing each stage of the ordinary vegetable's bloom. "I think the best botanical illustration is one from which people can feel the power of life," Zeng says, "I hope that our paintings can convey the precision of science and the art of life, and, through them, people learn to love nature." Zeng has loved drawing since childhood. 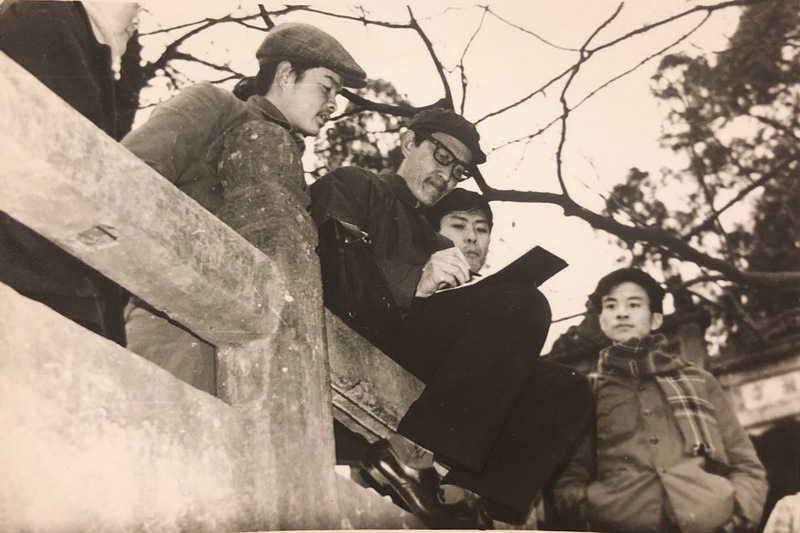 He started to work at the Kunming Institute of Botany after he graduated from middle school in 1959, when the project of "Flora of China" was launched. This was where Zeng's talent shone. The project was to describe and document 31,142 species of plants in 3,328 genera and 312 families. 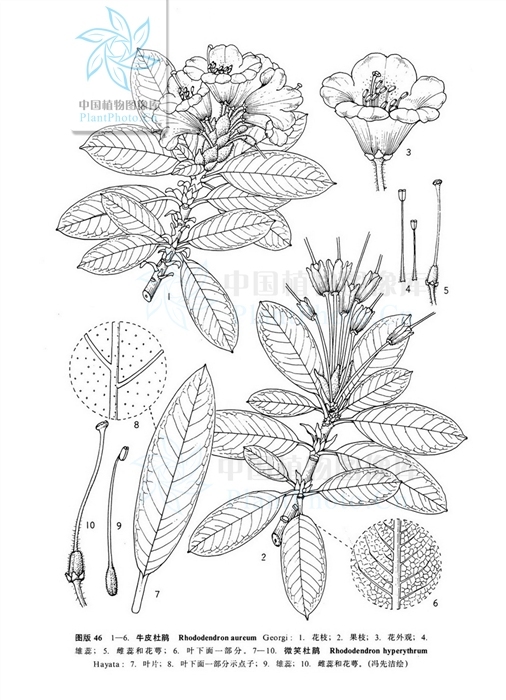 It was a mammoth project to the editorial team of 312 botanists and 164 illustrators. "The publication serves the country as a database. It's significant for environmental protection and bio-diversity in China," says Zeng. Knowing his mission, the young painter went his own way. He didn't just paint specimens in a lab or office as most of his colleagues did. He painted in the wild. "I wanted to bring my art to life. That meant I had to put in the time and effort," he says. Field investigation was pure toil. In the woods he was frequently joined by ants, wasps or even snakes. Once, on his way back after finding a rare specimen in the jungle, he found his blood stains on his clothes. Assuming they were mosquito bites, he went back to the camping site and fell asleep. He didn't realize they were leech bites until the next morning when he found the bedsheet had stuck to the wounds. He counted the bites, there were 42 in all. Paradoxically, Zeng loves to go out for his research as much as to stay at home painting. 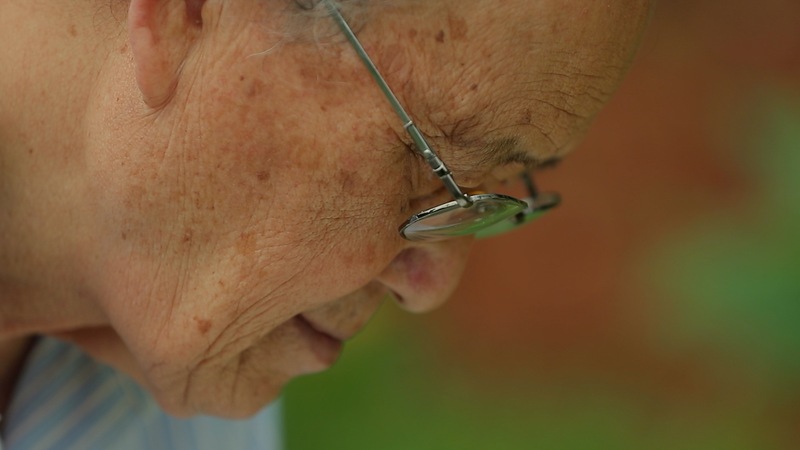 "Work can be lonely and monotonous, but I can sit still," he says. As a result, when it might take others three days to finish painting one species, it takes Zeng six. But management were always supportive, they never set him a tight deadline. 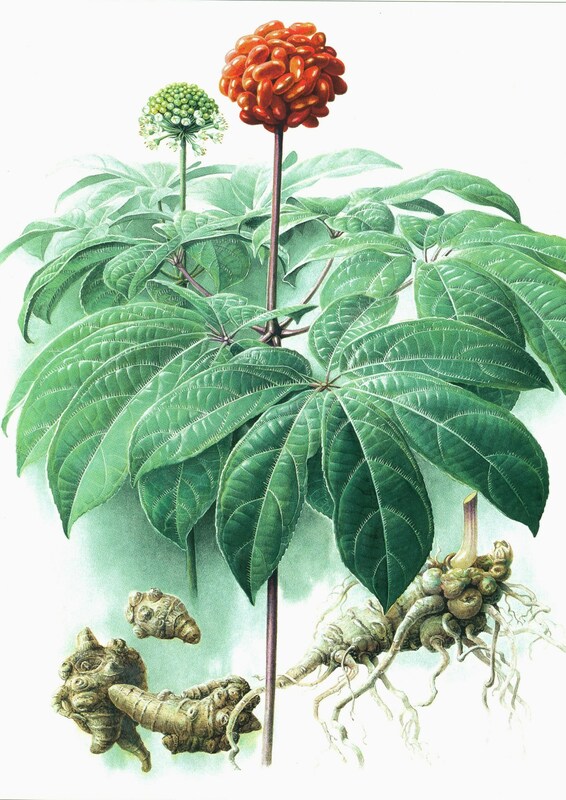 As a result, Zeng has become one of the few master botanical painters in the country. "Whatever your job is, you must love it. You must love yourself and trust yourself," he says. It took the team 45 years to finish "Flora of China" with more than 50 million characters and 9,000 illustrations. Zeng has worked on some 50 other publications and projects, and has created more than 2,000 paintings. But after retirement, he didn't put away his brushes. He went to northwest China to paint desert poplar trees, and to America to paint redwoods. He has published 12 albums of flowers and birds. 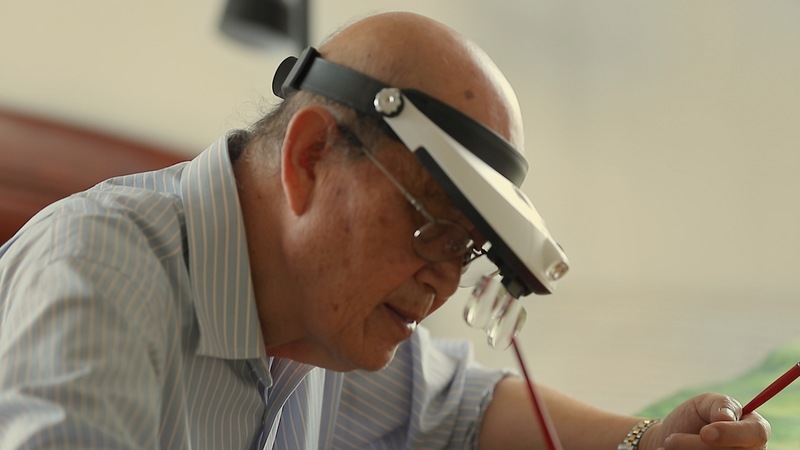 Wearing a special cap with two magnifying lenses attached, he is currently creating a 2.5 meter-long, 1.17 meter-high painting that depicts 37 species of Chinese plants that have been introduced abroad and, according to him, have had a profound influence on the world. "I have spent most of my life painting alone. But when you are alone, you can think better," he says, "There are so many things that I want to draw. I haven't drawn enough yet. I'd like to draw for five more years." On his bedside cupboard is a variety of sleeping pills and eye drops. "As long as my health permits, I'd like to continue painting. But if my hands and eyes fail me, I will happily bid farewell to my brush and let nature take its course," he says.